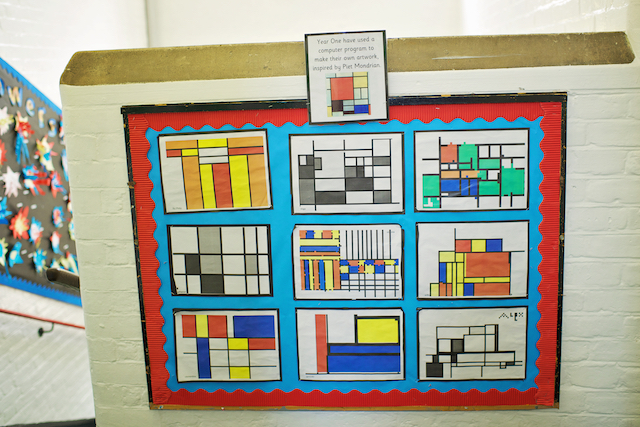 At the Oratory Primary School we have developed our own creative curriculum which encourages research, independence, enterprise and curiosity. 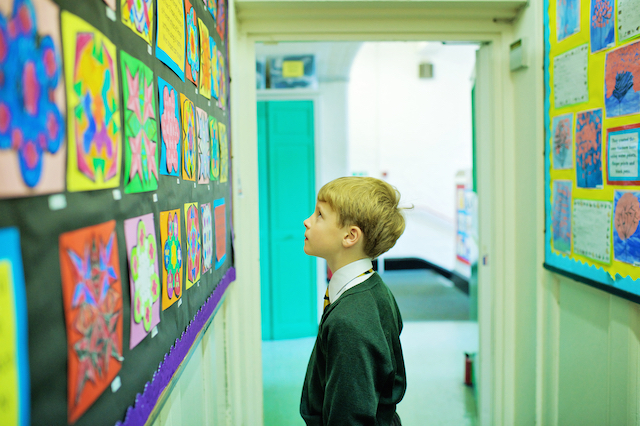 Through themes, pupils can totally immerse themselves in a particular topic and join up the arts and humanities. We begin each topic with an intriguing experience to hook children’s attention and begin the direction in which the topic will lead them. The themes are enhanced with high quality experiences, trips and visitors. 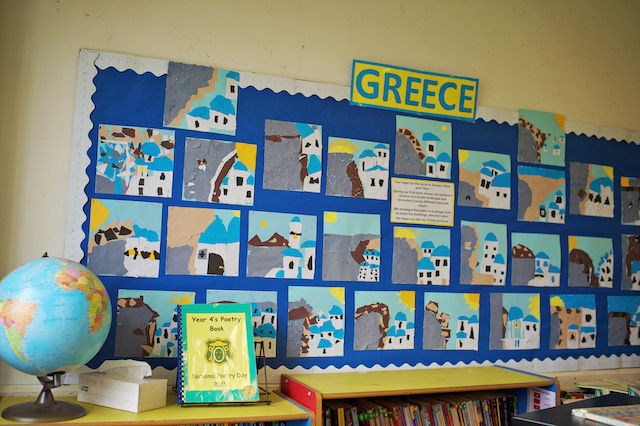 Each topic finishes with a celebration of learning, which may be a performance, display of work or the opportunity to share their learning with another class. Music is very important to us, and we have our own singing teacher, as well as weekly lessons in partnership with the Tri-Borough Music Hub. We offer after school instrumental tuition, chamber choir, and a lunchtime orchestra. We are very lucky to be situated in the heart of all that London has to offer. We make good use of the facilitates and museums nearby. From Forest school, to kayaking on the Thames, hatching chicks from eggs, to growing our own vegetables and fruit in our new roof garden, we try to engage the children in all that the natural world has to offer.